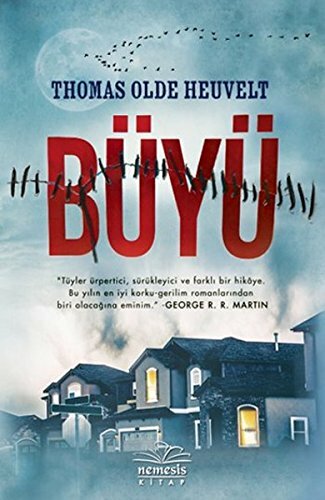 Thomas Olde Heuvelt (born 16 April 1983) is a Dutch writer whose horror novel HEX has been sold to nine languages in fourteen countries, among them US, France, China and Brazil. 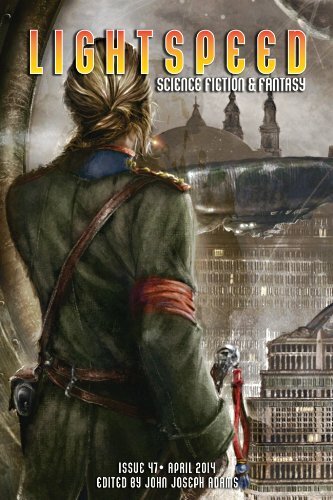 His short stories have received the Hugo Award for Best Novelette, the Dutch Paul Harland Prize, and has been nominated for two additional Hugo Awards and a World Fantasy Award. Olde Heuvelt was born in Nijmegen, Netherlands. He studied English language and American Literature at the Radboud Universiteit Nijmegen and at the University of Ottawa in Canada, where he lived for half a year. In many interviews, he recalled that the literary heroes of his childhood were Roald Dahl and Stephen King, who created a love for grim and dark fiction. 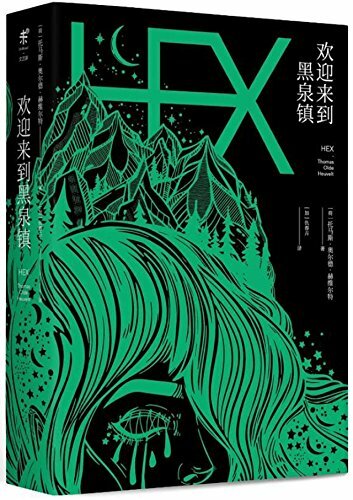 He later discovered the works of a wider range of contemporary writers like Jonathan Safran Foer, Carlos Ruiz Zafón, Neil Gaiman and Yann Martel, whom he calls his greatest influences. 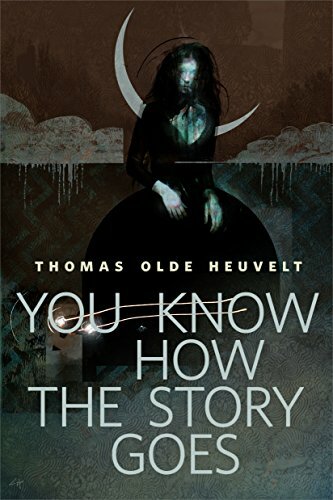 Olde Heuvelt wrote his debut novel De Onvoorziene in Dutch at the age of nineteen. 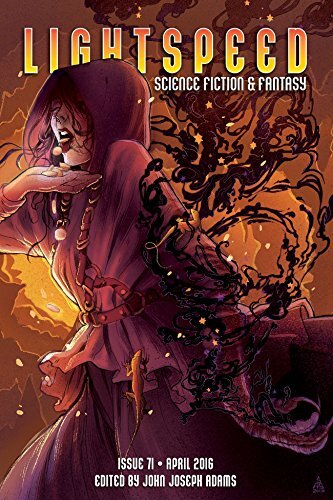 It was published with a small press in 2002, followed in 2004 by PhantasAmnesia, a 600-page novel in which he combined horror with humor and satire. 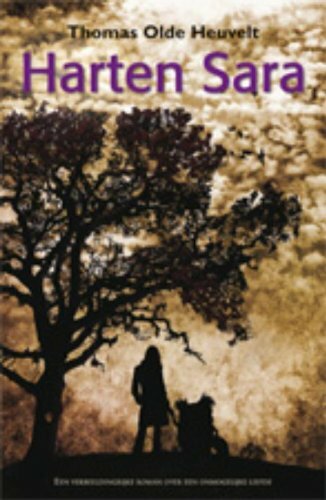 Since 2008, his novels have been published with major Dutch publishing house Luitingh-Sijthoff. 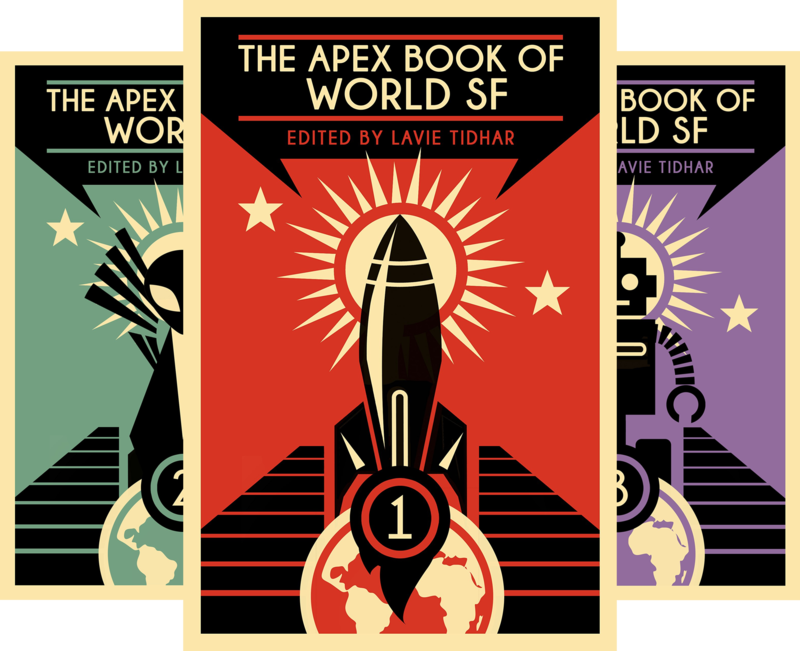 From Book 1: The Apex Book of World SF edited by Lavie Tidhar, features award-winning science fiction and fantasy short stories from Asia, Eastern Europe, and around the world. 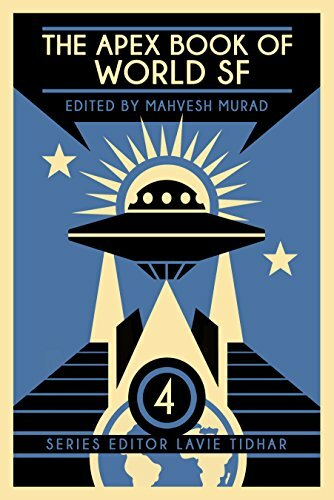 Now firmly established as the benchmark anthology series of international speculative fiction, The Apex Book of World SF: Volume 4 sees debut editor Mahvesh Murad bring fresh new eyes to her selection of stories. 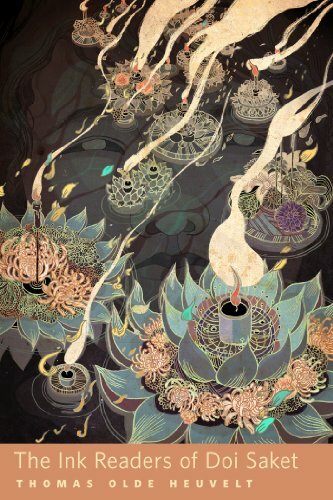 People send their dreams and wishes floating down the Mae Ping River with the hope that those dreams will be captured, read and come true. It is a surprise what some wish for and why. One can never know what's inside someone's heart - what they really truly want, and those dreams sometimes reveal our true selves.